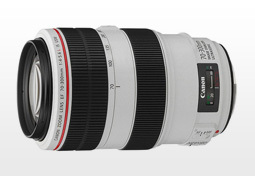 Canon EF 70-300mm f/4-5.6L IS USM test and ranking. 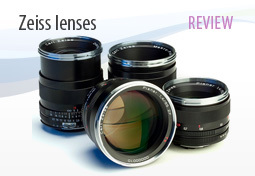 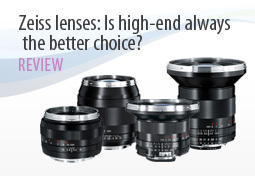 Zeiss lenses: Is high-end always the better choice? 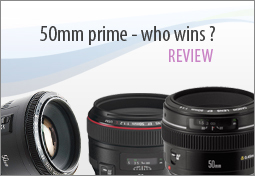 DxOMark review: Which 50mm lens for my camera? 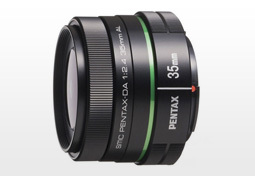 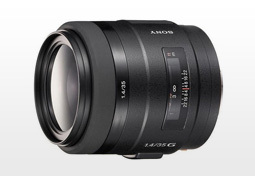 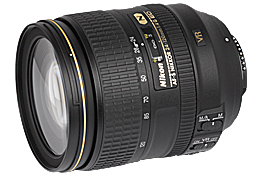 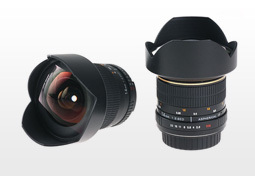 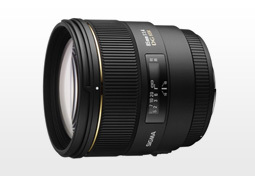 DxOMark review for the Nikon 24-120, the new constant f/4 aperture on DxOMark.